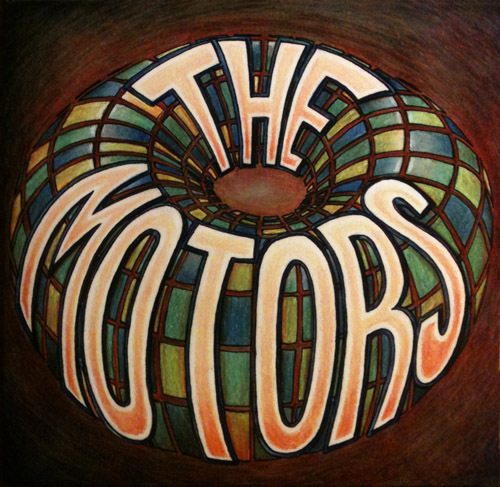 The Motors are a St. Joseph supergroup that make classic rock that isn’t old enough to be classic yet. Alternating singers Tracy Huffman and Sean Cleary make up the album that at times reads as more of a collection of solo songs than a band effort but still delivers good tunes repeatedly. The second-hand storytelling of “Jerry” is perplexing and “Go, Go, Go” is laced with twangy boogie. The classic rock sound of “Yes I Will” by Huffman is a stark contrast to the country of Cleary on tracks like “All I Hear Is Hank Songs.” All together making for a solid listen. This entry was posted in Local Album Reviews and tagged album at a glance, album review, Jerry, Missouri, Sean Cleary, St. Joseph, The Motors, Tracy Huffman, Yes I Will. Bookmark the permalink.